Top 12 natural home remedies for tanning / Sunburn continued from this link. Click to read more. 6) Potato Juice: Potato is starchy (helps in healing damaged cells) food item that contains potassium, Vitamin C & B6. Secondly potato juice is also rich in vital ketone element that is useful to detoxify skin and improving the blood circulation. 7) Yoghurt: Yoghurt contains high levels of lactic acid apart from zinc and other essential minerals which help in treating the sun damaged skin in quicker way. 8) Gram Flour: Using besan or gram flour on external skin is an age old trick that we still use till date. Besan is full of essential vitamins and minerals namely copper, folate, zinc, calcium, iron, magnesium, phosphorus and potassium. All these contents help to treat the skin and reduce the redness to the great extent. 9) Papaya: Papaya is the good source of Vitamin A, Papain and low in sodium (helps in keeping skin hydrated). 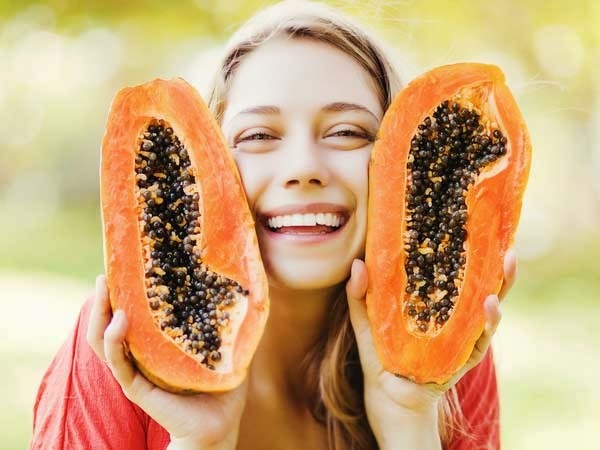 This fruit helps in removing dead skin cells and give your skin the fresh look. 10) Sandalwood: Sandalwood is the coolest ways to nourish the skin that is stressed from exposure to sun and heat. 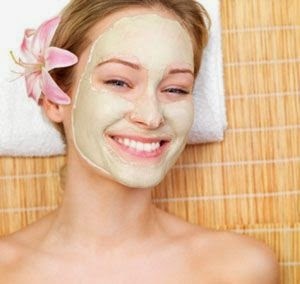 11) Fuller Earth / Multani Mitti: Multani Mitti is the perfect treat for the summer skin. 12) Honey: Raw honey is naturally antibacterial product with full of antioxidants properties that prove to be incredible for treating the tanning skin. All the ingredients can be used in different combinations. Below are few of the tried and tested combination that has proved to be beneficial in treating the sun tanned skin in quick way. Below are few other recipes that are shared by friends which I would like to share. Though I personally have not tried these mentioned but they seem to be effective to treat the problem of tanning. 4) Cabbage / Spinach leaves soaked in cold water for 30 minutes. Apply these leaves on the affected areas. 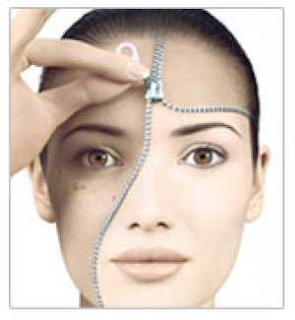 5) Tea bags also prove to be beneficial to treat suntan around eyes area. This home remedy will cure your dark circles too. 7) Aloevera also helps in treating tanning. Now, it is your turn. Are you suffering from sun tan? Do you like tanned skin or fairer skin tone? What the ways you have tried that has helped you in removing tan? Do share ith us via comments. I am glad Prerna you like the same.